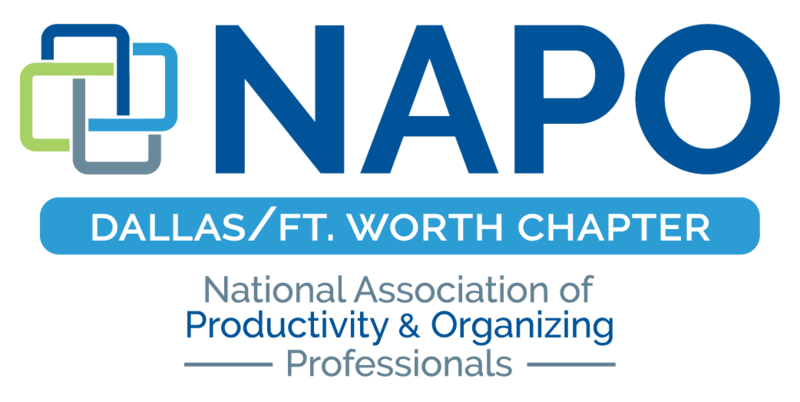 Join us in August as NAPO-DFW hosts a presentation on social media and other crucial technology for organizing professionals. 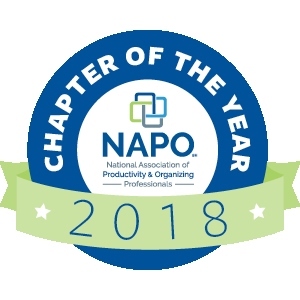 Bring your questions and be prepared to take notes!! !